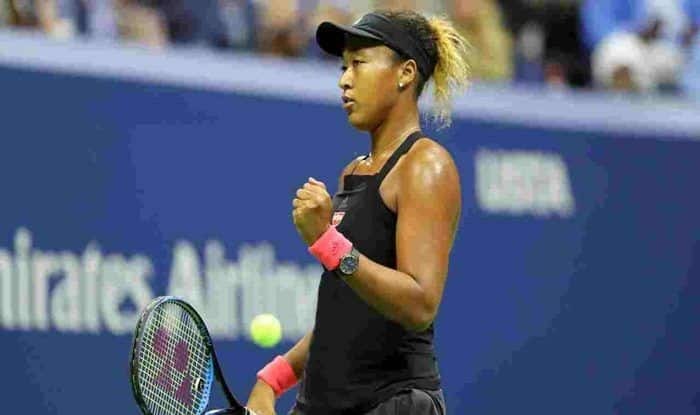 Japanese tennis player Naomi Osaka believes that her victory over tennis player Serena Williams in the final of the 2018 US Open championship has given her the confidence to win matches in difficult situations. The comment came in the backdrop of Osaka’s 3-6, 6-0, 6-4 victory over Anastasija Sevastova of Latvia to advance into her first ever semi-final of the Brisbane International. “I feel like right now I’m really confident in myself, and I feel like the offseason training that I’ve been doing is really paying off. And I’m not sure if I would have had the same feeling six months ago. Six months ago I hadn’t won the US Open. I was having a really bad clay season,” WTA quoted Osaka, as saying. The world number five witnesses a dramatic upward shift in her stature after she defeated 23 times Grand Slam champion Serena Williams in the controversial final clash of the 2018 US Open to clinch her maiden major title. Talking about her quarter-final match against Sevastova in the Brisbane International, Osaka admitted that the clash was a testing one for her and she just waited for her chances. “I was just trying to stay calm and tell myself that she’s one of the best players in the world. I just had to stay in there and find my chances, just trying to roll with it. She was playing really good, and there was nothing that I could really do about that, except probably like rally more and wait for my chance, and I think that’s what I did really well in the second set,” Osaka said. “This match was really important because I think that I can handle power players pretty well. But for me it was always harder to hit against people like her because I don’t really know what’s coming next,” she added. Osaka stands a chance to claim the world number three ranking if she claimed the Brisbane International title.